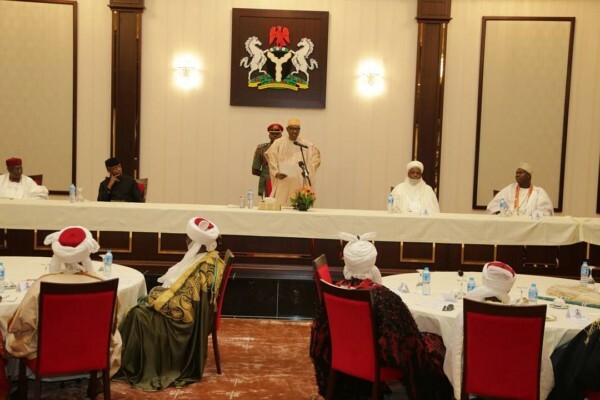 President Muhammadu Buhari meeting with members of the National Council of Traditional Rulers on Monday lamented the way some state governors spent the Paris Club Refund. The Federal Government had on May 4 released details of the second tranche of Paris Club refund to Statestotalingg N243.795 billion. The refund is in respect of over-deductions on Paris Club, London Club Loans and Multilateral debts between 1995-2002. The President, who met with the traditional rulers at the new Banquet hall, Presidential Villa, Abuja frowned at the inability of the affected state governments to pay the retirement benefits and outstanding salaries of workers with the payment of the refund. He said the bumper harvest was as a result of the prayers of Nigerians which was graciously answered by God. “We are lucky, last year and this year, the rainy season was good. If it were not good, I’m confiding in you, which country shall I run to? But God answered the prayers of most Nigerians. The rainy season last year was good, this year, from the reports I’m getting, it is good. 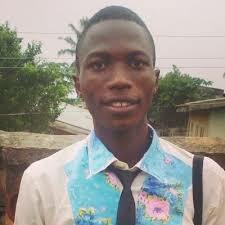 We thank God for that, only God can do that for us otherwise there would have been lot of problems in this country”. President Buhari thanked the traditional rulers for their continued prayers and support to the government and urged them not to relent in efforts toward ensuring peace and stability in their respective domains. He enjoined them to continue to educate their people on the need to ensure the continued survival of Nigeria as a geo-political entity. He, however, challenged the President to tight up his belt in the discharge of his responsibilities for the betterment of the country. The Sultan also expressed the willingness of the traditional rulers to continue to partner with the government in the fight against corruption and other social vices in the country. The six traditional rulers, one from each geo-political zone of the country, spoke at the occasion where they reassured the support of their zones for the Buhari administration as well as the continued existence of Nigeria as one country. The Lamido of Adamawa, Barkindo Mustapha, who spoke on behalf of the North-East traditional rulers, also offered special prayer for God to continue to give the President good health to enable him deliver on his promises to Nigerians.